Starfish Network is more than just coworking, we have a web of partners that we work together on projects ranging from industry think tanks, consulting projects as well as focused education happening right in our door. Elvina is specializing on qualitative and qualitative analysis of consensus mechanisms. Her interests in the blockchain space include decentralized types of governance, transparency and reputation. 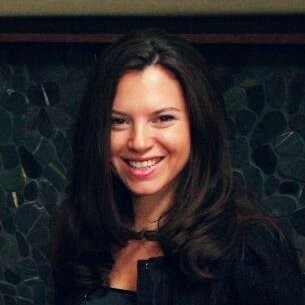 Her advising focus areas include token economics & ICO performance. Elvina facilitated the development of one of the fastest developed ethereum-based protocols at Blockmason, that served as a foundation for the first credit transaction ever recorded on blockchain. Blockmason attracted partners such as Ethereum co-founder Anthony Di Iorio and Richard Kastelein. 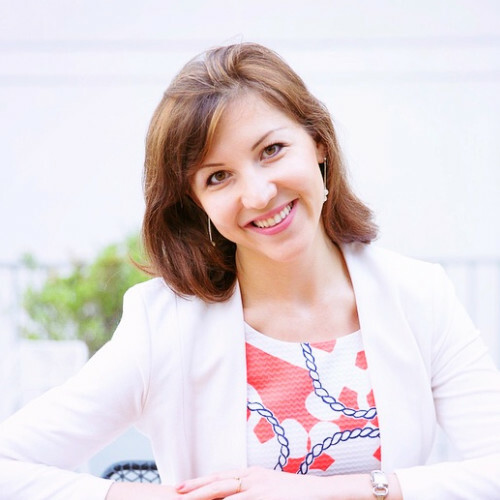 Prior to her involvement in blockchain Elvina was a strategic FinTech advisor at EY where she pioneered EY FinTech USA service line and led the development of multi-million dollar software solutions for the world's largest financial institutions. Elvina holds degrees in Technology Management, Economics and Law. She received an accelerated business training at Stanford University and completed a Venture Capital Investment program at 500 Startups in collaboration with Stanford University Center for Professional Studies. Esther Kuperman is a design leader who is currently obsessed with design for blockchain products. She has been involved with formulating and designing innovative products for Apple, Microsoft, HP, PWC and select startups. Esther adds a unique perspective of how to design products and create virality. She believes design is all encompassing now on every surface and touchpoint and is now more than ever a human behavioral discipline. She believes every designer should be asking, "how do I make this design more deceptively simple?" Esther is offering office hours to help you formulate strategy for your user experience. She can help you incorporate design thinking from Day 1 of your product. Schedule a time through the button below. Applying social, mobile, gamification & product management best practices to emerging technologies in order to optimize critical user flows & drive mass consumer adoption. Current focus on blockchain products, crypto asset investment, analysis & due diligence. Strong preference for mission-driven organizations working to make the world a better place: social impact, justice, media literacy, peace, effective altruism, communication. Extensive history in developing cutting edge platform technologies & virtual currency economies in the gaming, mobile, entertainment & financial spaces. If you're looking for fresh new ways to position product strategy, monetization, retention, engagement, virality & WOW factor in your past, present or future digital products... we should talk.